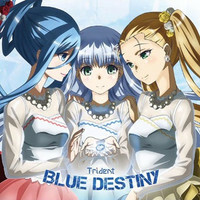 Crunchyroll - VIDEO: Preview for "Arpeggio of Blue Steel" VA Unit Trident's 2nd Mini Album "Blue Destiny"
VIDEO: Preview for "Arpeggio of Blue Steel" VA Unit Trident's 2nd Mini Album "Blue Destiny"
Flying Dog has posted a five-minute preview video for all six songs from "Blue Destiny," the second mini album of the three-member voice actress unit Trident from the Arpeggio of Blue Steel -Ars Nova- anime series. The album contains the theme song for the upcoming second film, Cadenza, to be released in Japan on October 3. 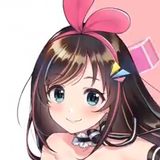 The members of the unit are: Mai Fuchigami (Iona), Manami Numakura (Takao), and Hibiku Yamamura (Haruna). 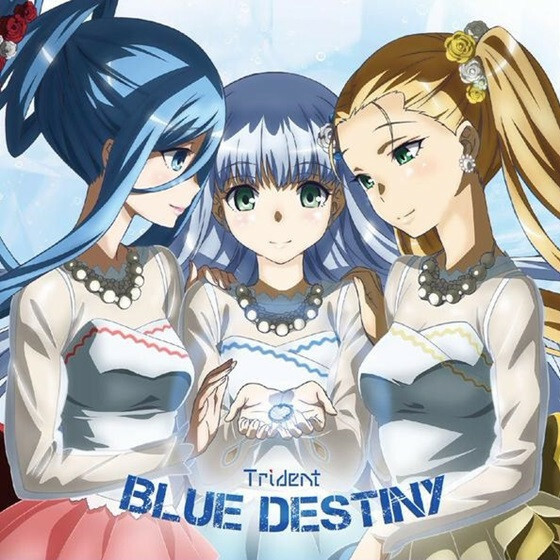 They released their 10-song first full album "Purest Blue" on June 25, 2014, then released the seven-song mini album "Blue Snow" on January 28, 2015. The six-song second mini album will be available on September 16. 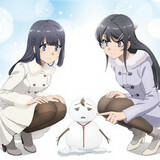 The unit is scheduled to perform at the character song event "Blue Field -Finale~" to be held at Yokosuka Art Theater on December 19, alongside other two units from the anime, Blue Steels and Fog Student Council.